Implementation of policy in terms of detailed rigid protocols and procedures is perennially at odds with how everyday work is enacted in healthcare. This is especially evident when the needs of patients cannot be met by following guidance as written and can manifest as disconnects and misunderstandings between policymakers and clinicians. Healthcare is a complex adaptive system that does not lend itself to linear processes and ‘one-size-fits-all’ solutions, or standardization. 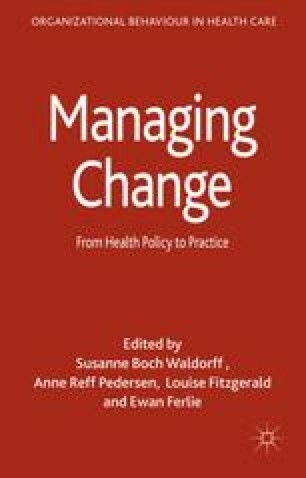 This chapter provides a critique of policy implementation processes and presents an alternate perspective of policy implementation translated in terms of intent rather than inflexible directives. Several examples from acute care settings are provided to illustrate this perspective. Allowing for flexible interpretation of policy to meet the needs of patient care can result in a more resilient — and potentially safer — healthcare system.